(BPRW) In the shadows: strong men with a powerful purpose come to light | Press releases | Black PR Wire, Inc.
(Black PR Wire) Miami, Florida -- There are groups all over the country that get recognition for their work in the field of philanthropy. They spend timeless hours doing multiple things – big and small - all while striving to help the life and livelihood of others. And oftentimes, while their work helps shape and change the lives of hundreds, they sit quietly in the shadows of their relentless effort in the pursuit of the happiness they helped to share and provide for others without ever being formally thanked or duly noted. These strong men work tirelessly in the shadows. 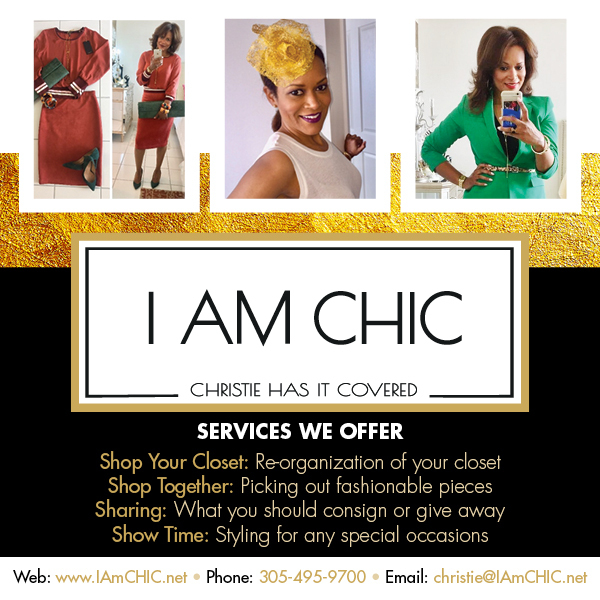 They have a solid and meaningful purpose and are on a cause with a true mission: to help empower and inspire. They plant seeds of hope by giving of their resources, their professional expertise, and their valuable time. This group is known as the Alpha Rho Boule, Sigma Pi Phi Fraternity. Through their Foundation, these heroic men are truly the modern day, real-life ‘Avengers’ of our time, and they stand in the shadows and watch from a far while witnessing their contributions take shape. Founded in 1904 by a doctor in Philadelphia, the Boule, Sigma Pi Phi, is a professional fraternity with member Boules all over the country and internationally as well. Knowing this premise for their success, the South Florida Boule initiated a program with Florida Memorial University, south Florida’s only Historically Black College and University (HBCU). 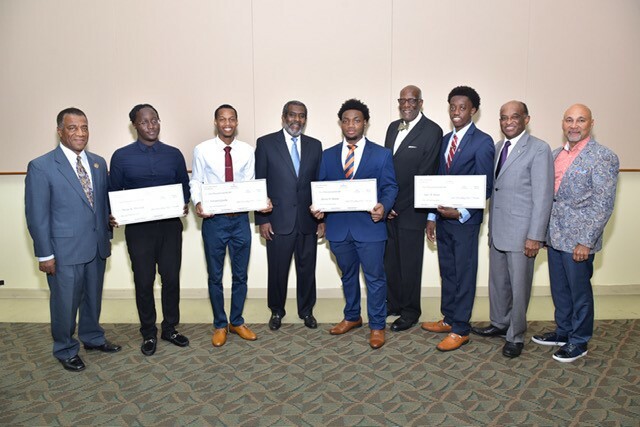 Their partnership helped to position FMU’s Black Male College Explorers Program, which serves to stem the tide of low matriculation of Black Males in institutions of higher learning. The Alpha Rho Boule Foundation and FMU’s Black Male College Explorers Program serve an average of 60 students each year. The summer program provides these students with five weeks of intensive on-campus training, seminars, and professional encouragement. The program’s curriculum is based around S.T.E.M. (Science, Technology, Engineering, and Mathematics) education, and funding support includes room and board. Recently, financial aid/scholarships have been distributed among the Explorers Program, FMU sophomores through graduation, as well as to a medical student at Florida International University. In this past year, financial aid was also provided seniors to ensure their graduation. The Boule Foundation is led by renowned physician, Dr. John T. McAdory. Known throughout South Florida for his successful practice in South Miami, Dr. McAdory has also made time to contribute to increasing the Black middle class by way of providing educational opportunities. It is here in this effort that he has focused the Foundation’s resources. These efforts are endorsed by the Alpha Rho Boule membership empowering the Foundation to pursue its goal of providing scholarships to young Black men through higher education careers and economic stability. The South Florida Alpha Rho Boule is comprised of a number of successful Black influencers. As a result, the South Florida Boule is comprised of a number of successful influencers, including prestigious lawyers, government officials, business owners, renowned physicians, and many others. These men collectively give of their time, talent and resources and work to provide mentorship, financial support, encouragement and partnerships for these young men. To date, over $154,000 has been awarded through the Alpha Rho Boule Foundation to enhance the growth of the Black middle class. These contributions to youth and education are just what the doctor ordered. And as the Alpha Rho Boule and their Foundation become more visible to the community, this group of unsung heroes are stepping out of the shadows and into their light to receive the gratitude and appreciation they truly deserve. “We’re still behind the scenes, and our goal, mission, purpose and vision remain the same, says McAdory. “Our invisible capes, if you will, are perhaps a little more visible.” And thank God they are!